The OGs of Cannabis is a new series that spotlights the founders of the weed movement in the past 40 years. First up, the godfather of weed, Dennis Peron. Many are aware that as of the November elections, eight of the fifty U.S. states have legalized adult use (“recreational”) cannabis possession and consumption. But how did the current wave of legalization actually begin? Twenty years ago, one person, Dennis Peron, sparked the pot legalization flame that is now consuming America, one ballot issue at a time. Without his efforts, recent legalization victories in Massachusetts and Maine would almost certainly have been impossible. Peron is a pinnacle counterculture figure on the West Coast. His humility and compassion for the sick have been frequently noted by peers like Jack Herer and Ed Rosenthal. More than 30 years ago, cannabis advocate Dennis Peron began thinking about how he could help those in San Francisco’s AIDS-ravaged LGBTQ community. His role as a successful pot dealer in the Castro district of the city had taught him, first hand, the efficacy of cannabis for severe illness. Tired of seeing his friends suffer from the disease, Peron took his activism to the voters, spearheading Proposition 215 (the Compassionate Use Act), which was approved by 56% of California’s voters in 1996. 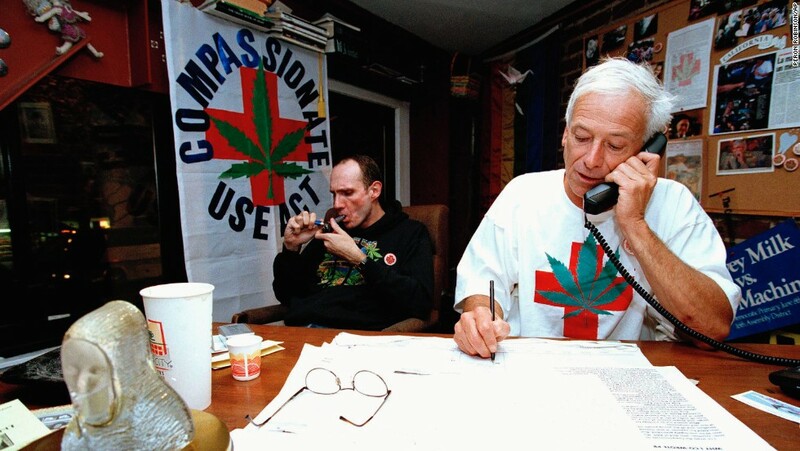 His activism has resulted in the appearance of thousands of cannabis dispensaries serving millions of patients. Also on Peron’s resume is founding the first public cannabis dispensary in the United States. 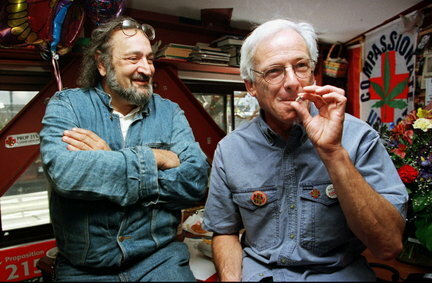 In 1992, he and a small group of activists, including Brownie Mary, opened the doors of the San Francisco Cannabis Buyers Club. 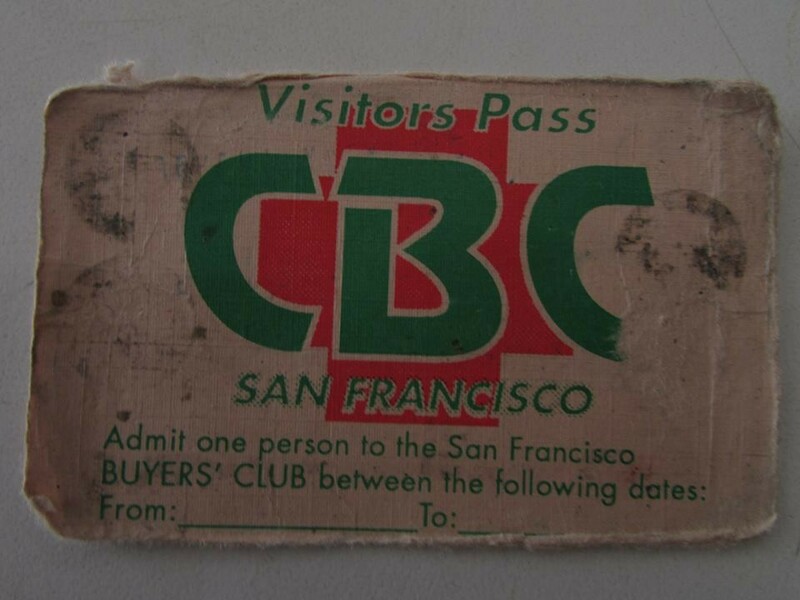 The club served those afflicted by the AIDS epidemic within the LGBTQ community in San Francisco. 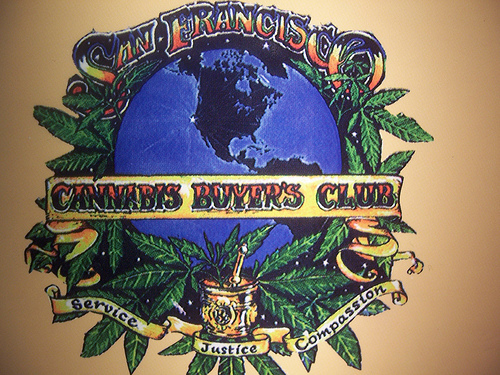 Over its lifespan, the club changed its name to the Cannabis Cultivators Club and the Cannabis Heating Club. Long before helping pass California’s groundbreaking Compassion Use Act, Peron mixed his energetic entrepreneurial impulse with an intimate understanding of the medical efficacy of cannabis. His success in slinging weed, however, resulted in many legal challenges over the years. His pot businesses were busted by San Francisco authorities in 1978, 1990, and again in 1996. It was only the passage of Proposition 215 that allowed his cannabis retail business to legally reopen. Peron has been nothing if not outspoken and controversial during the past 40 years of his activist career. After the passage of Proposition 215 in 1996, he began preaching that all use of cannabis qualifies as medical use.